Looking to host a private event? Look no further! 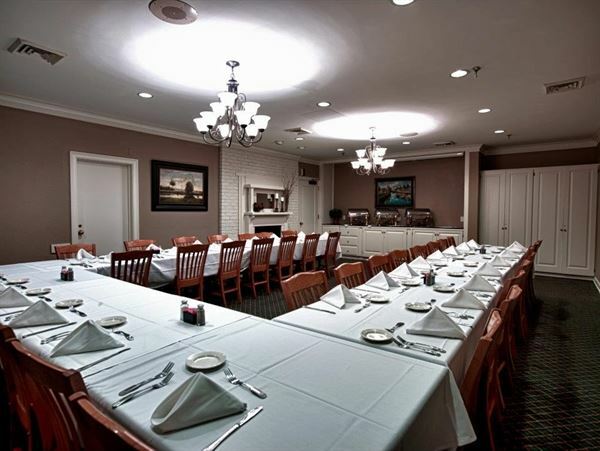 With some of the best Louisiana Seafood in town and private dining rooms that seat between 10 and 150 people we have the perfect place to host your next bridal shower, baby shower, engagement or reception party! Seats from 30-60 people in a "semi-formal" setting.